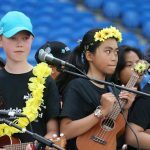 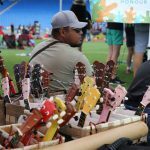 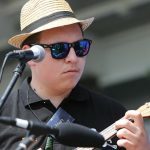 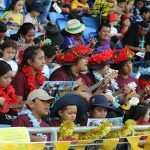 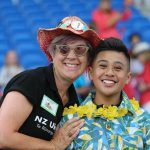 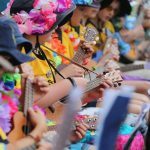 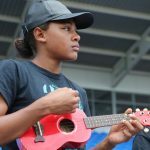 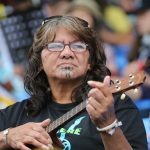 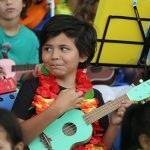 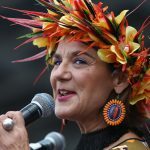 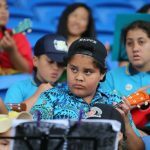 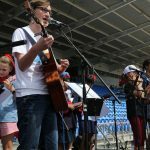 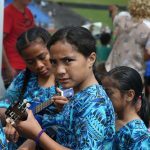 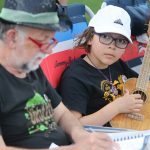 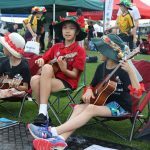 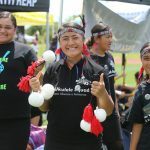 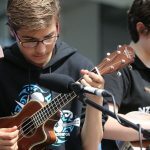 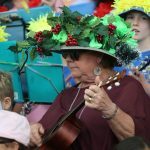 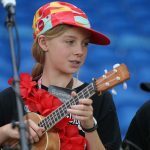 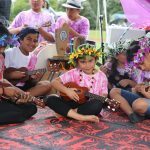 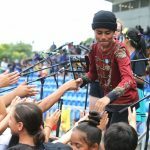 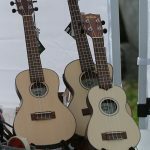 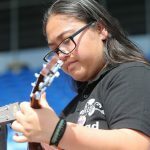 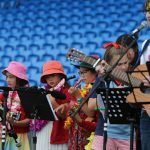 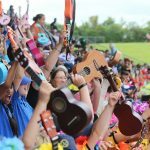 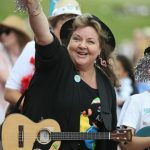 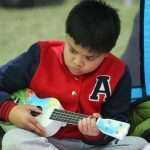 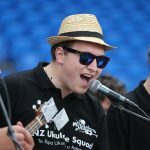 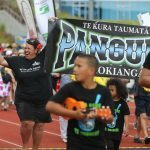 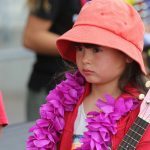 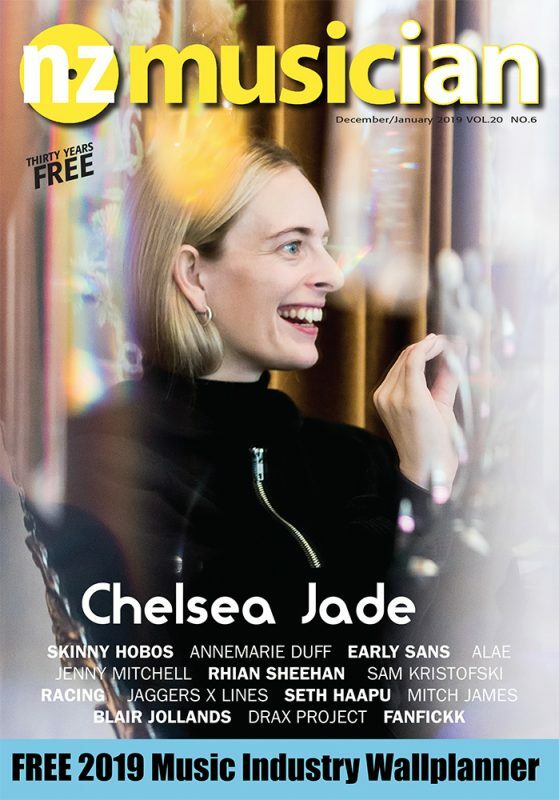 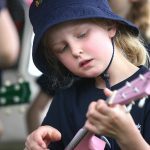 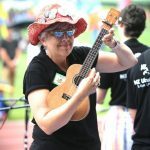 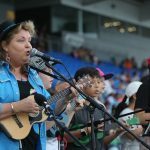 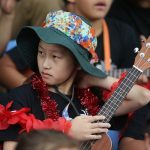 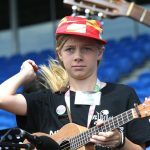 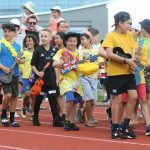 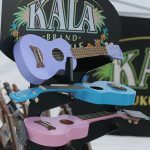 On November 17, crowds of all ages gathered for one of the most delightful festivals of the year – the Ukulele Festival 2018, this year held at Trust Stadium in Henderson. 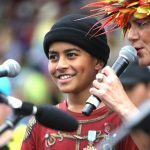 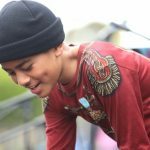 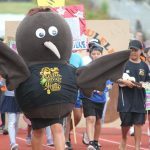 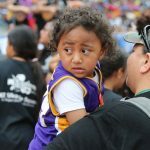 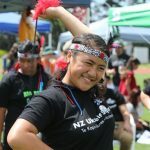 None other than award-winning 12-year-old Lotima Nicholas Pome’e aka General Fiyah surprised the crowd as a highlight of the day. 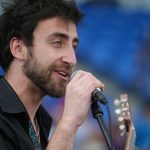 Trevor Villers kindly took photos of the event for us.